Get discounts plus points on fuel and groceries, plus points on your household spending. of places give you Fly Buys. 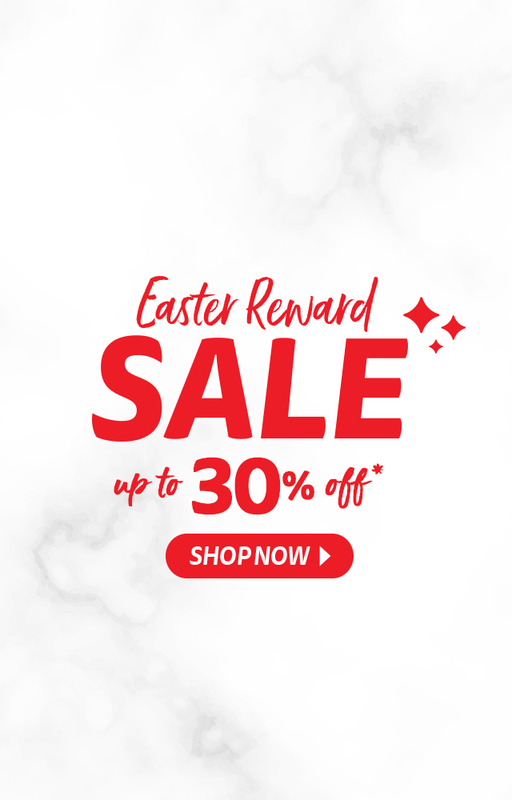 Use your points to get rewards, book flights & accommodation. Learn about getting more Fly Buys. 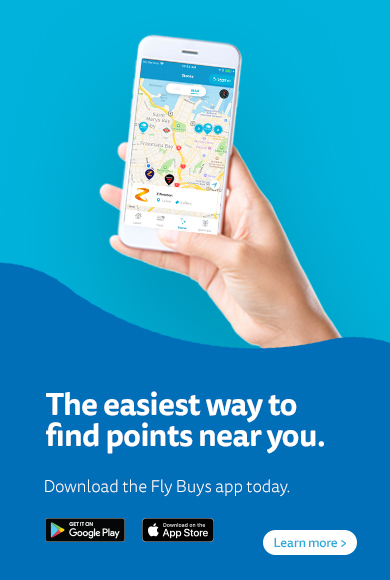 Fly Buys, the easy way to get rewarded for what you do every day. Over 2.5 million Fly Buys members enjoy discounts, offers, instant rewards and exclusive benefits. Lots of retail outlets and key services across New Zealand love to give you Fly Buys. Choose from over 6,000 top brands and products.